Qantas has reached an agreement with Airbus to upgrade its 12 flagship A380 cabins to further improve passenger comfort on long-haul operations while maximising economics. In particular, the new interior takes advantage of the A380’s large floor area to most efficiently embody Qantas’ latest seat products for business class and premium economy. Airbus will be responsible for the overall upper-deck integration. In addition Airbus will develop specific tailored monuments for Qantas and a new and unique business lounge area in the forward upper-deck. The installation phase will start in quarter two of 2019. All 12 aircraft are planned to be upgraded by around the end of 2020. 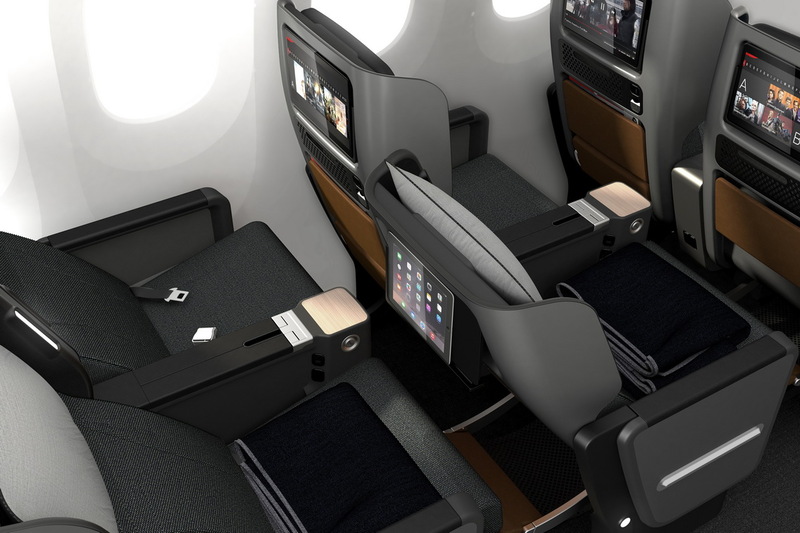 In particular, the upgrade will meet the airline’s increased demand for revenue-enhancing premium cabins on flights to the US, Europe and Asia.